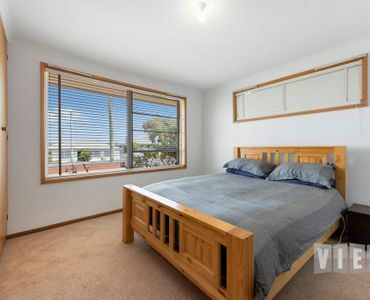 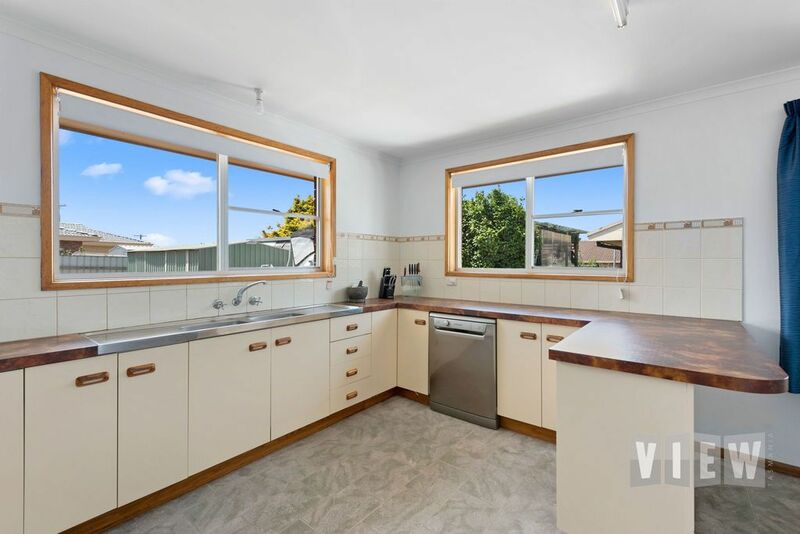 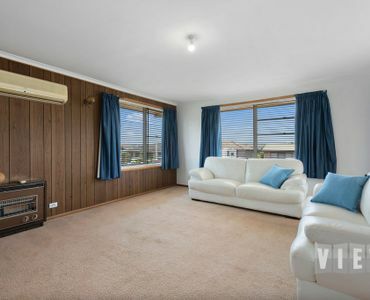 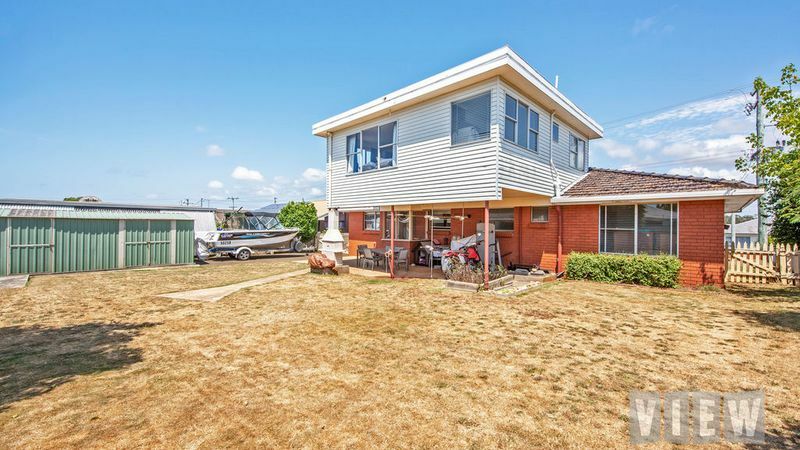 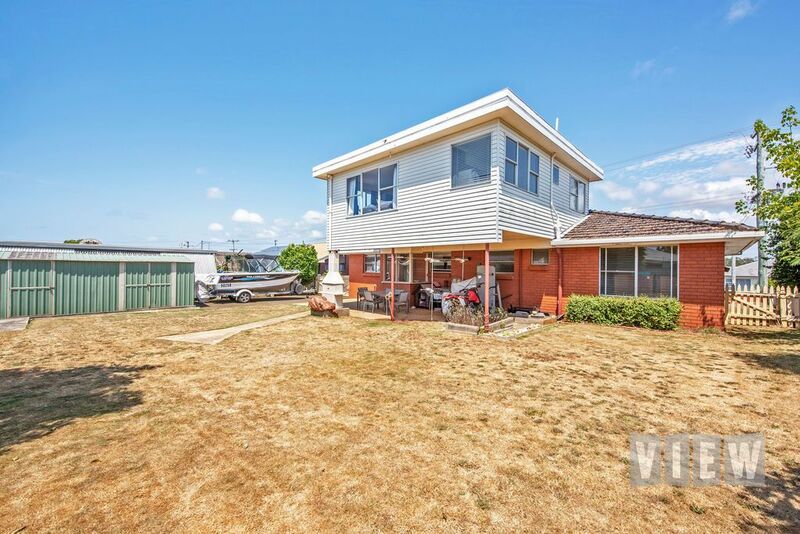 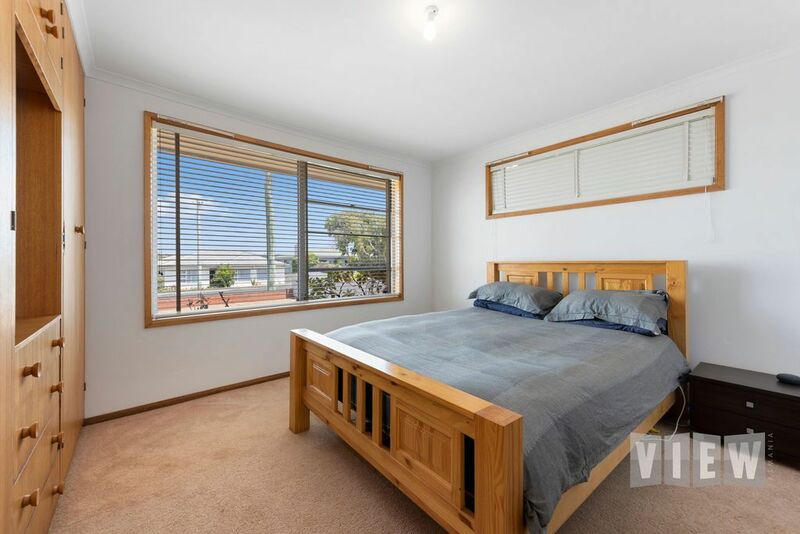 View Australia – A WHOLE LOT OF HOUSE GOING ON! 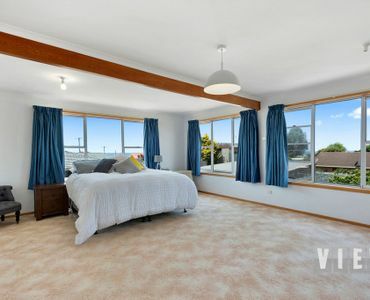 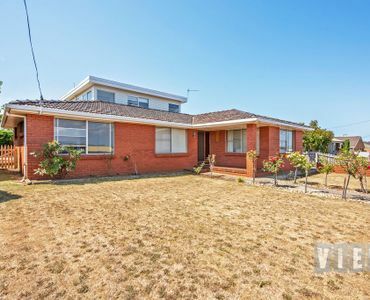 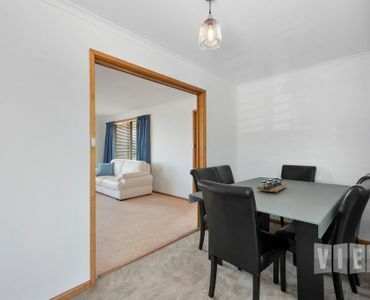 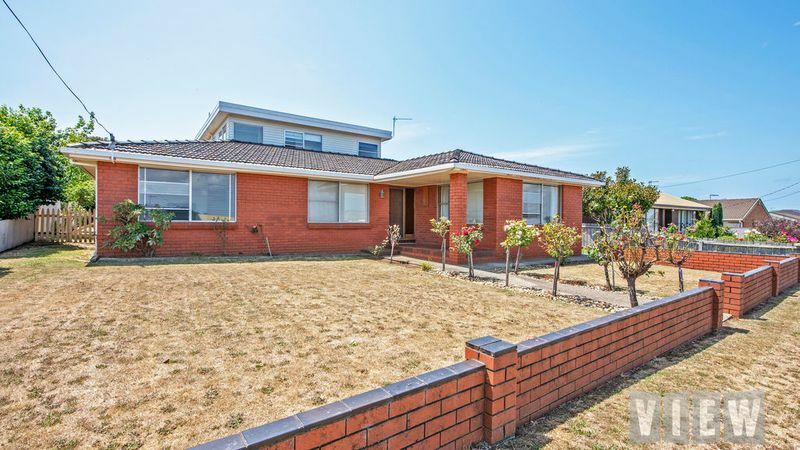 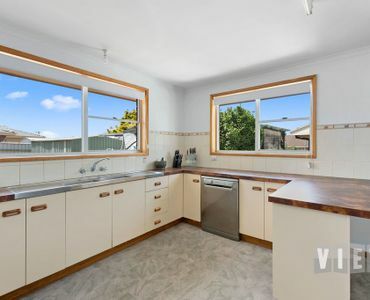 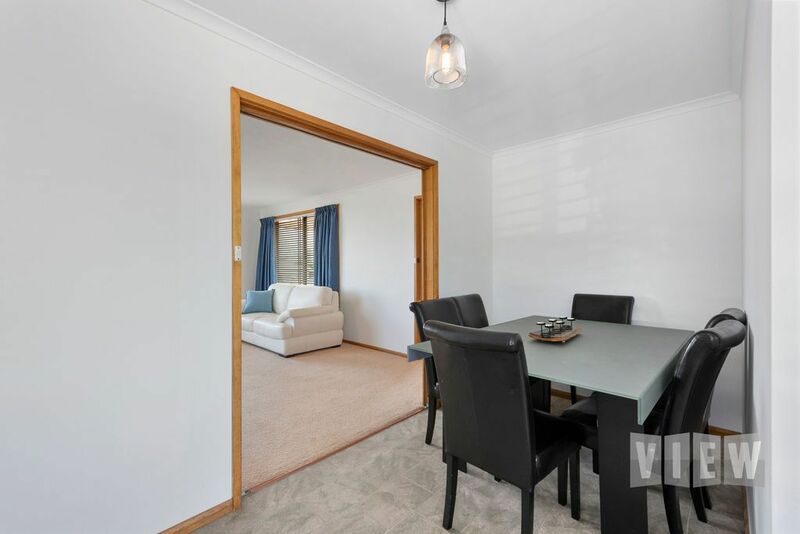 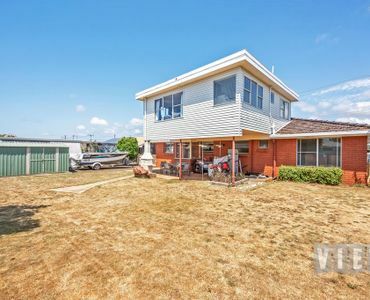 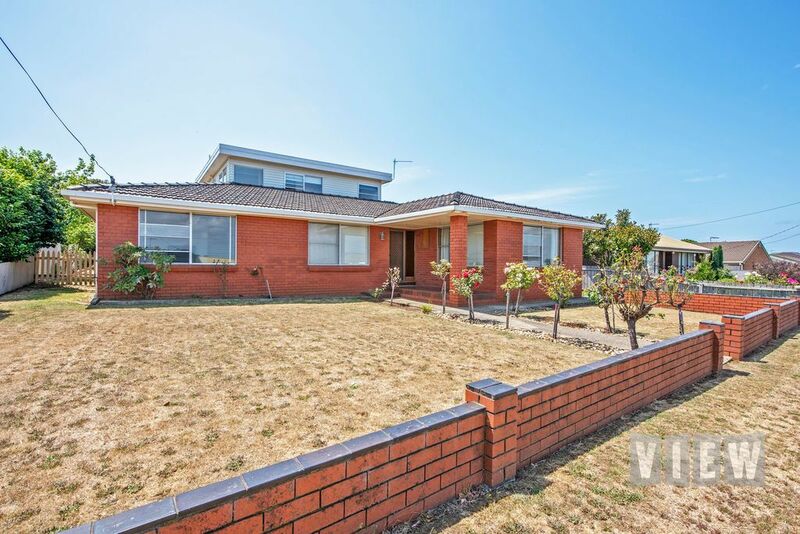 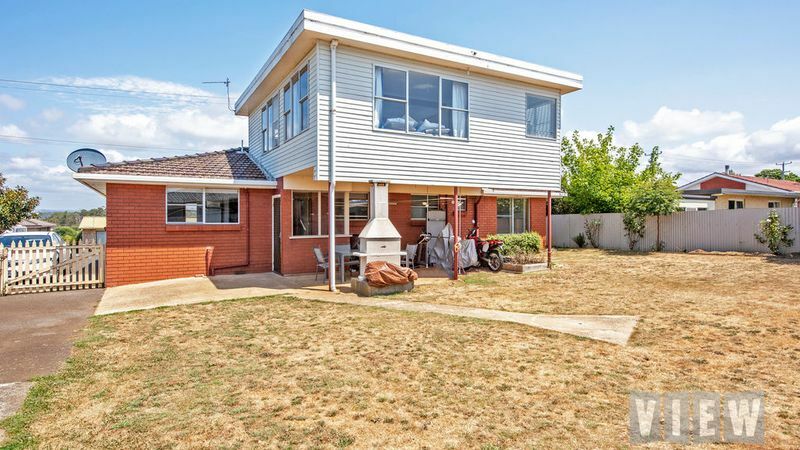 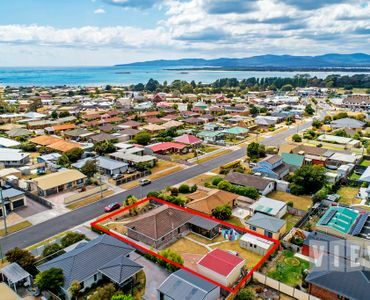 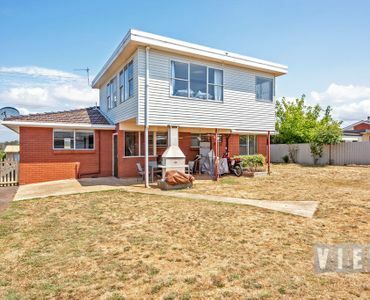 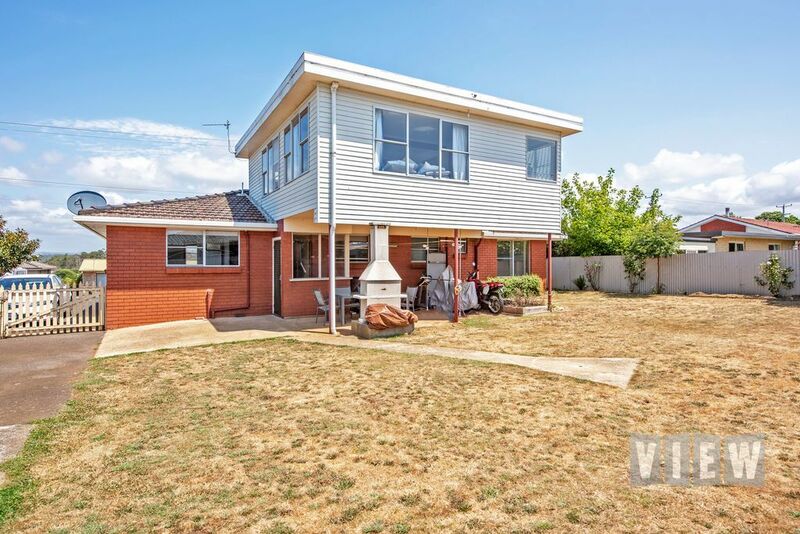 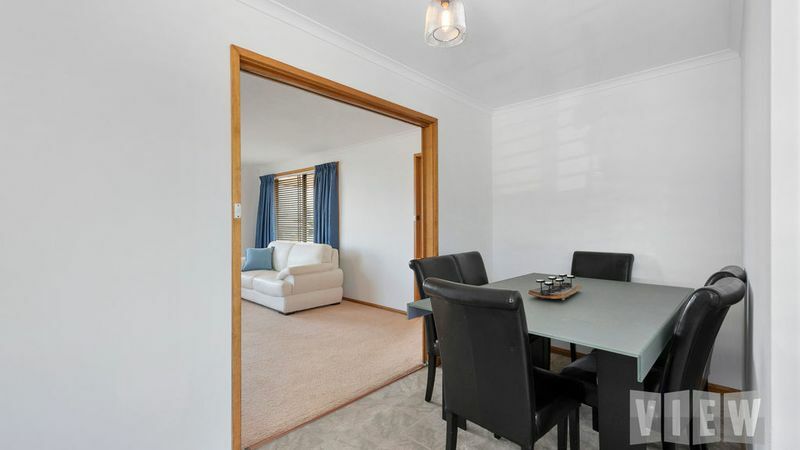 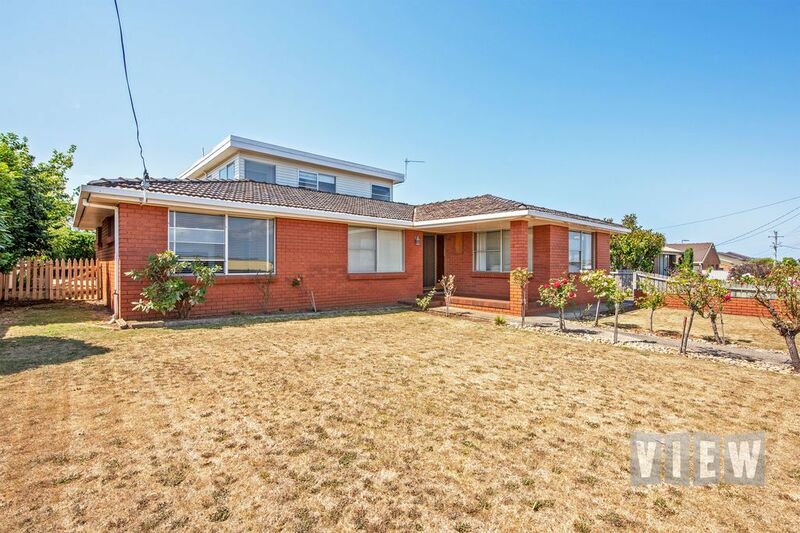 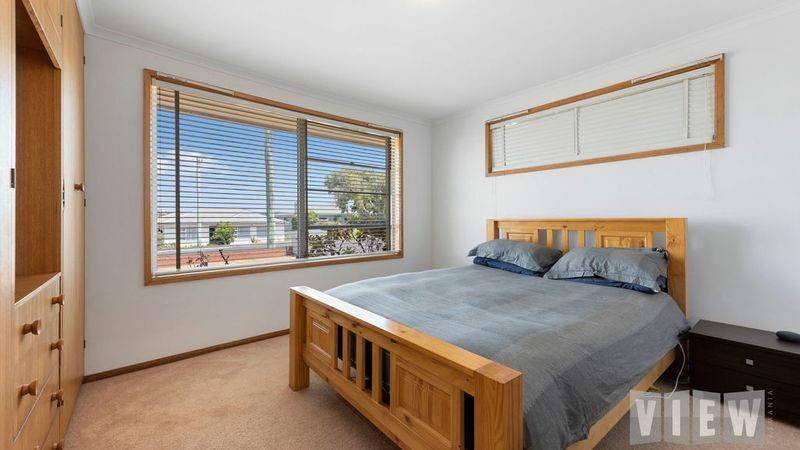 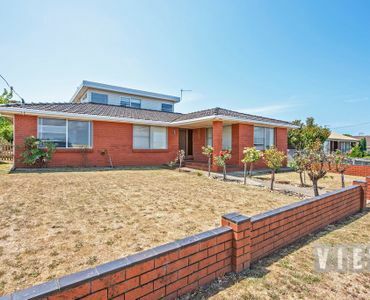 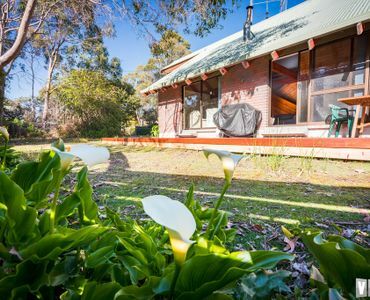 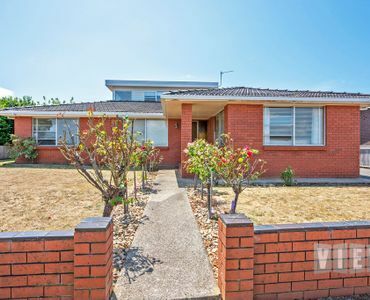 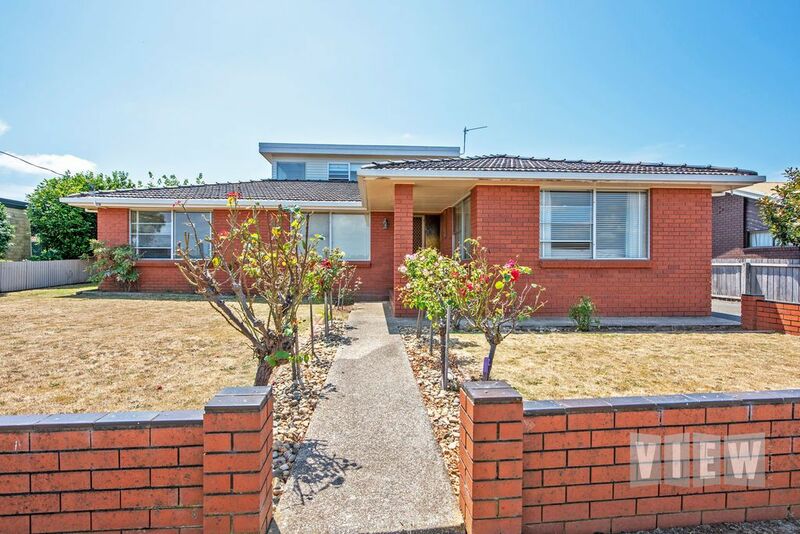 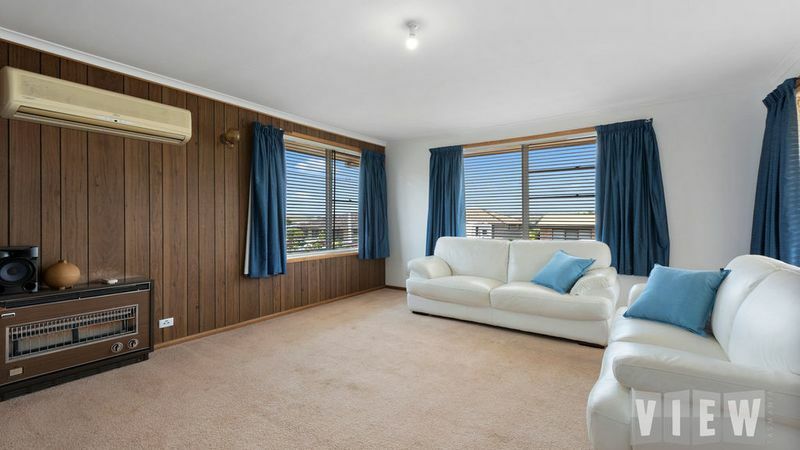 If you are in the market for a spacious family home or solid investment property then this property has a lot to offer. 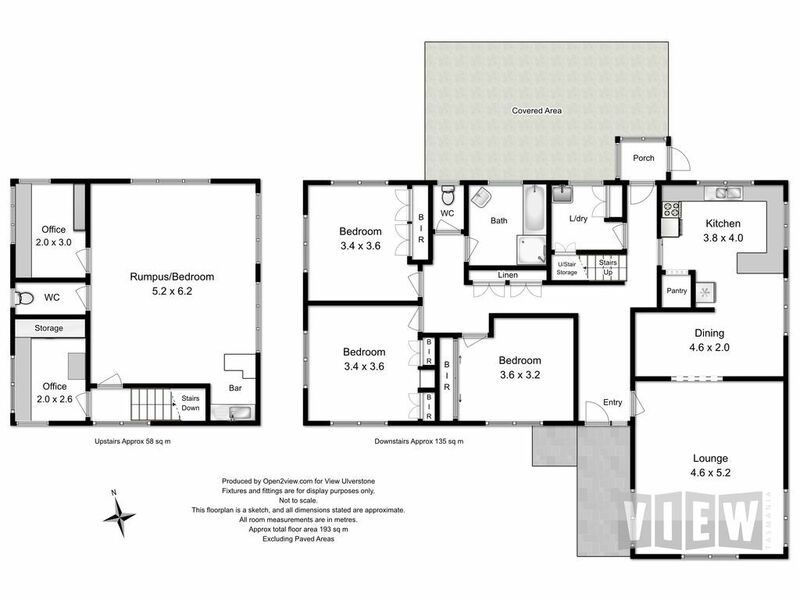 The feeling of spaciousness emanates throughout the home with generously proportioned rooms throughout. 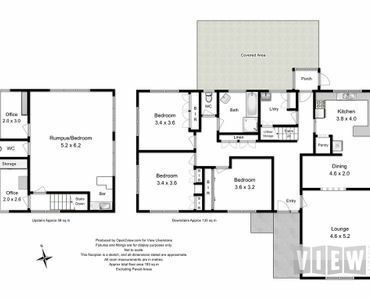 There are three good sized bedrooms on the ground floor with upstairs acting as the 4th bedroom as there is a kitchenette, office/craft room, toilet, and built-in bar so this space is ideal as a rumpus or separate living quarters. 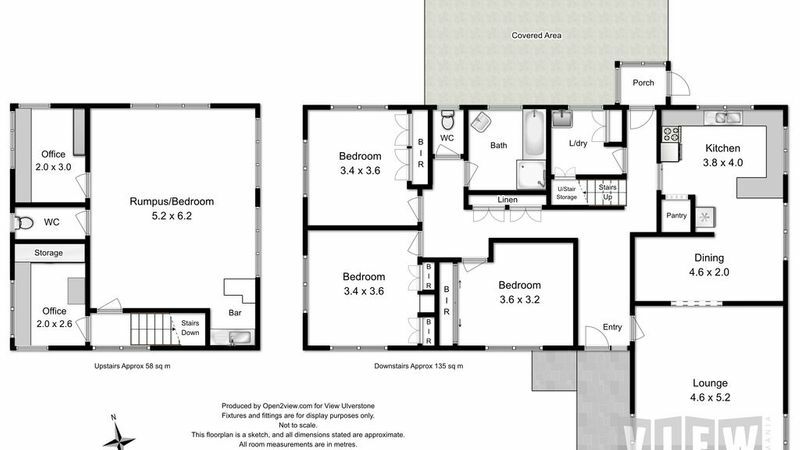 The main living room flows through to the dining and spacious kitchen. 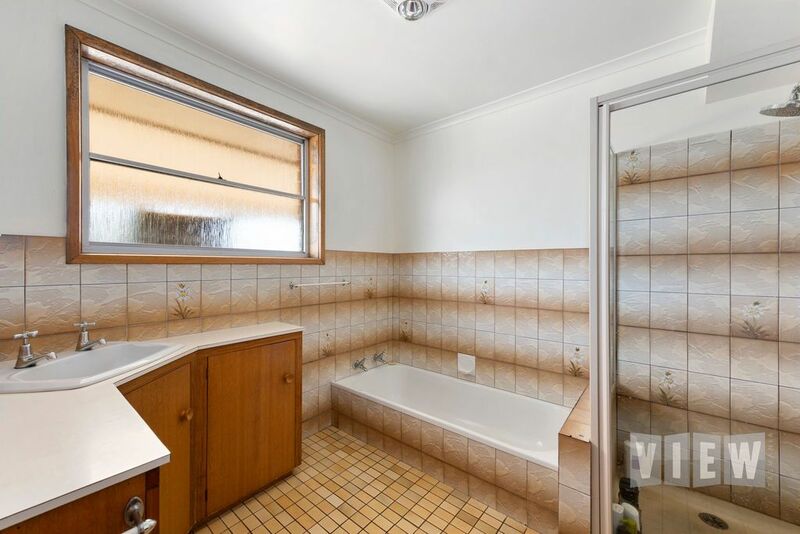 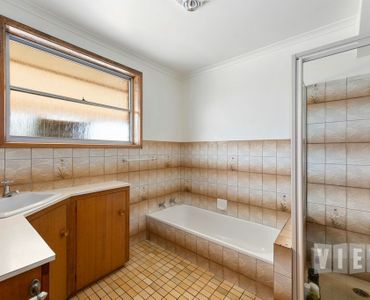 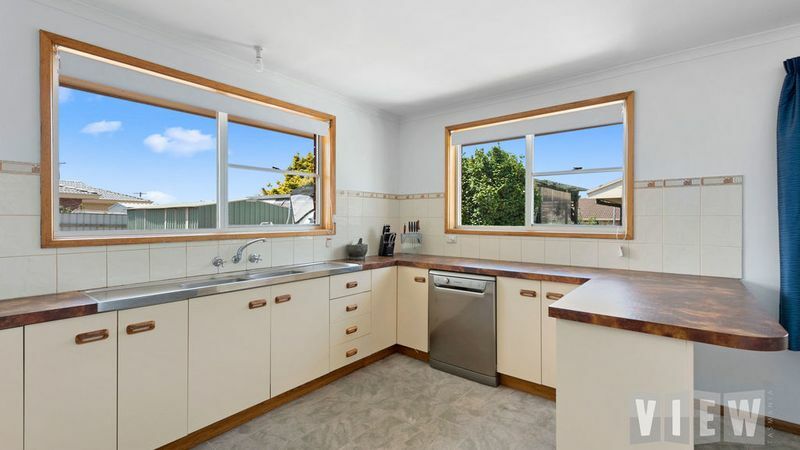 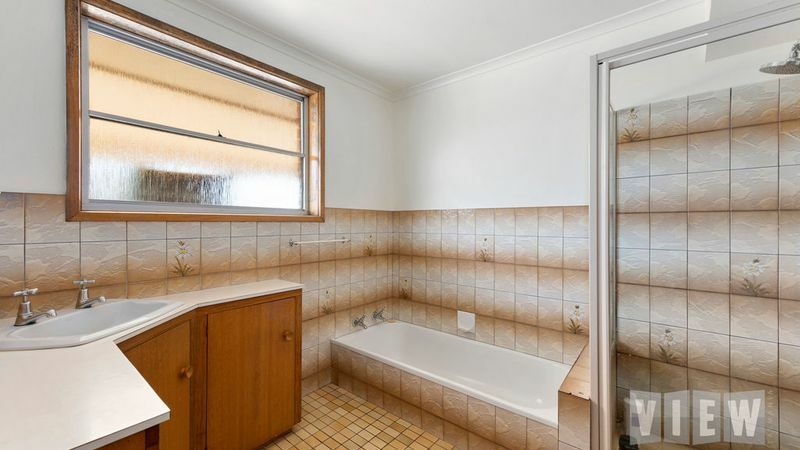 Although a little dated in the bathroom and kitchen there is really nothing to do as the home has been well maintained with recent fresh paintwork inside. 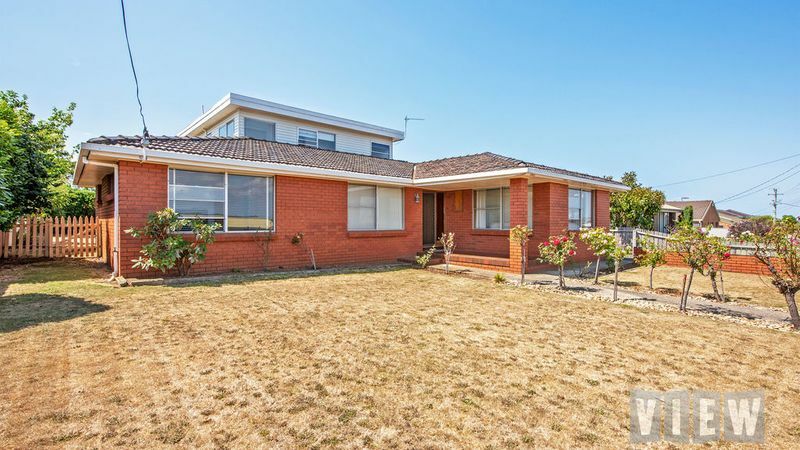 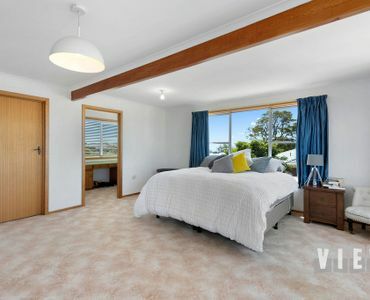 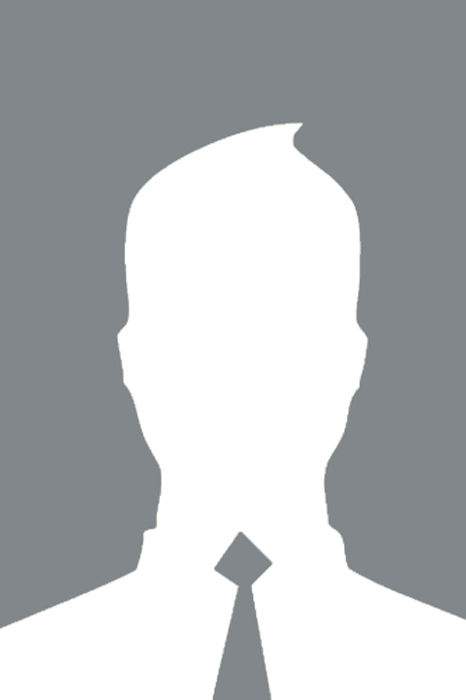 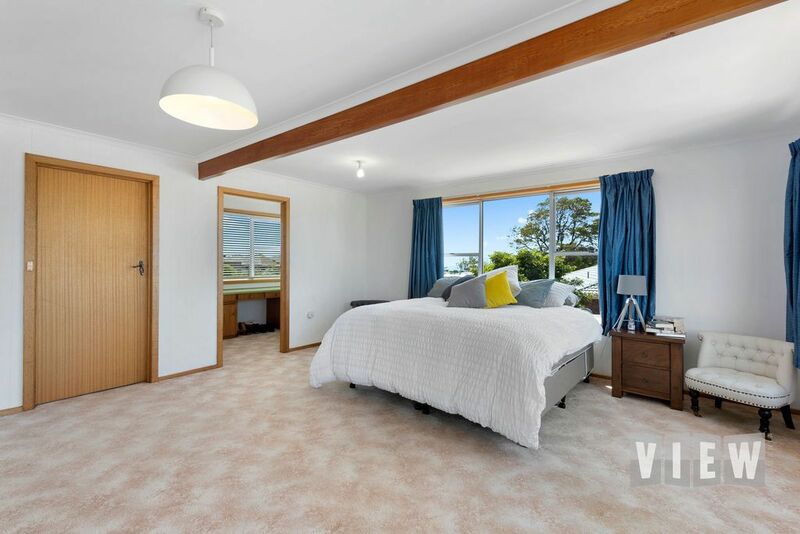 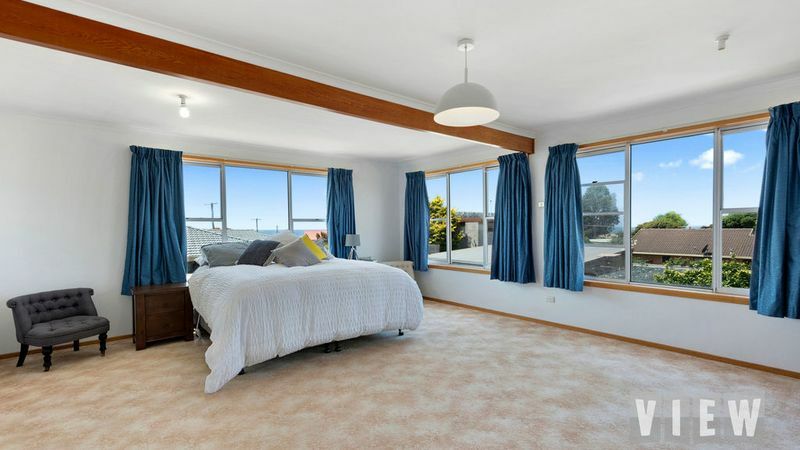 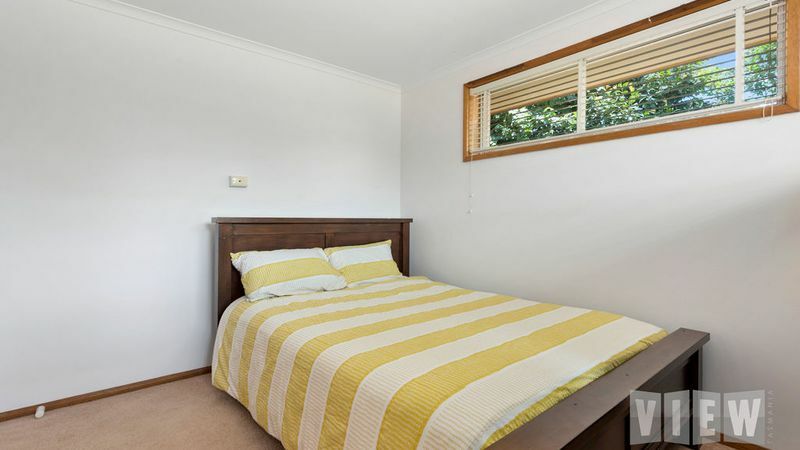 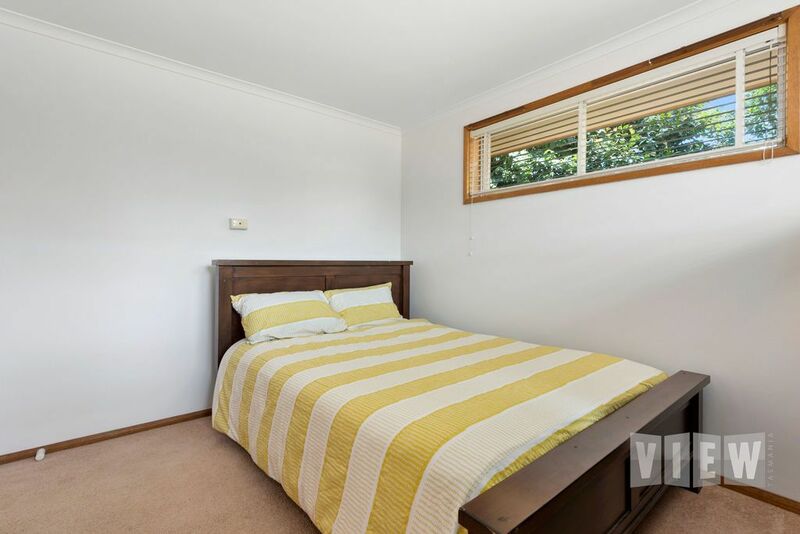 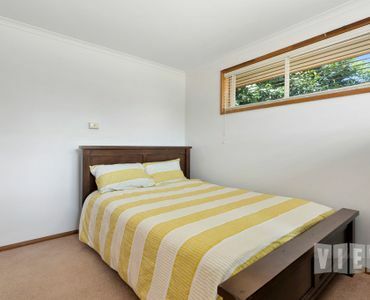 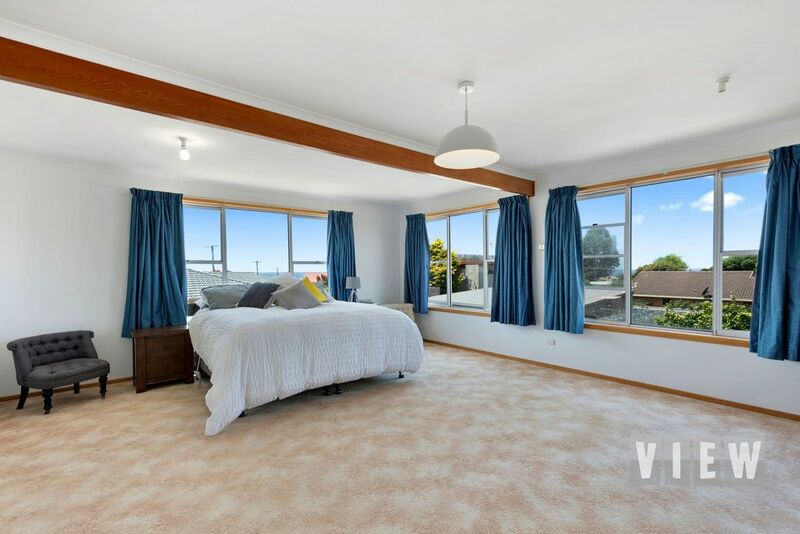 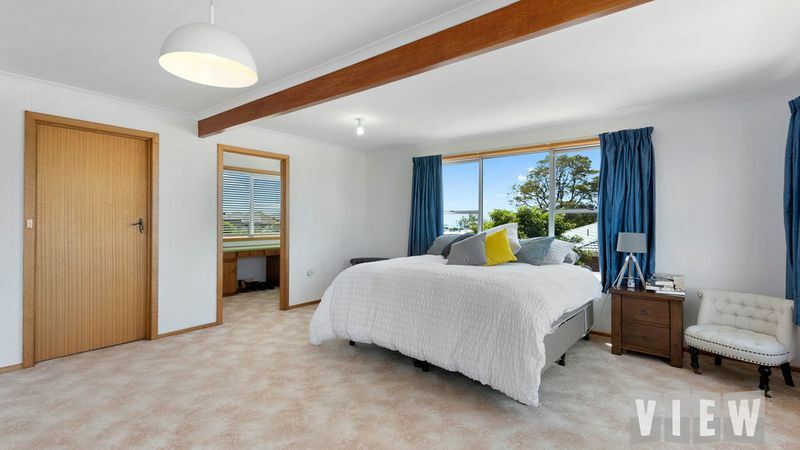 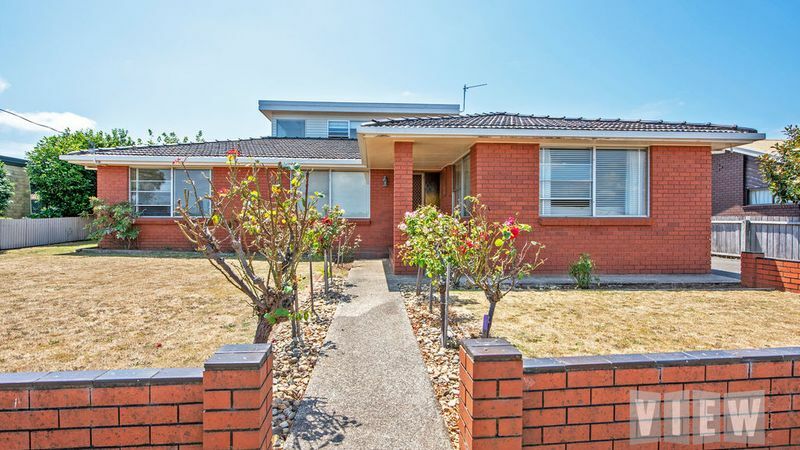 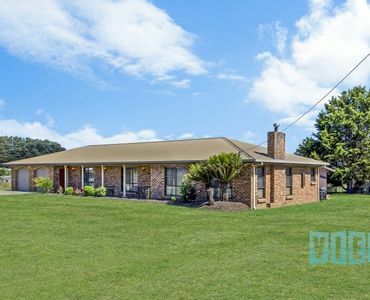 The home was constructed in 1976 and is situated on a flat 675m2 block. 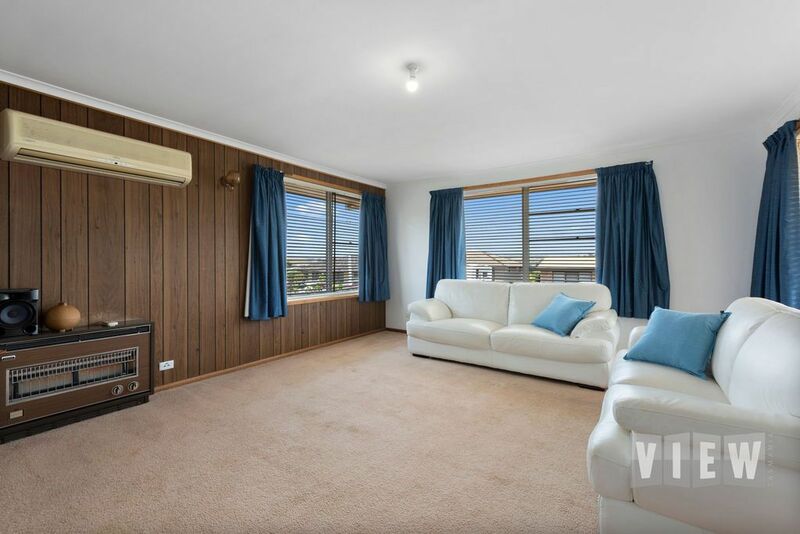 The yard is very easy care with a carport acting as covered entertainment area and there is an extra large garden shed for storage.